FREE 7 day trial ! 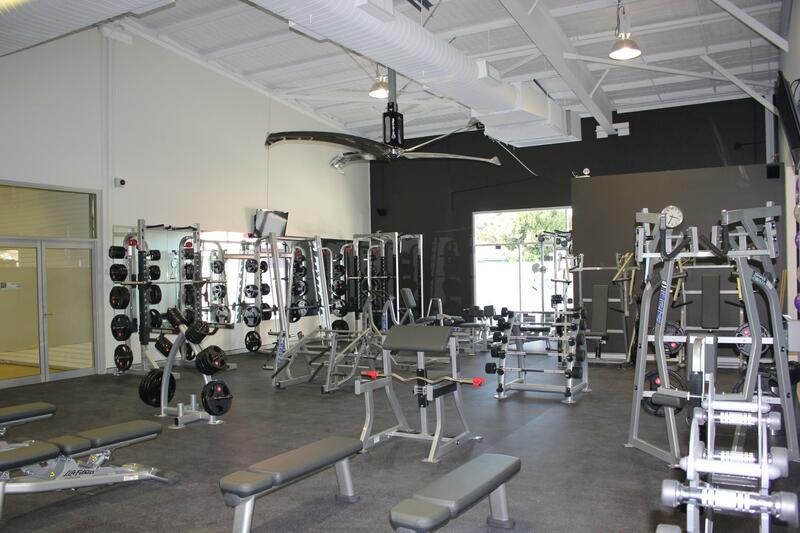 Contact us today to receive a free 7 day trial ! 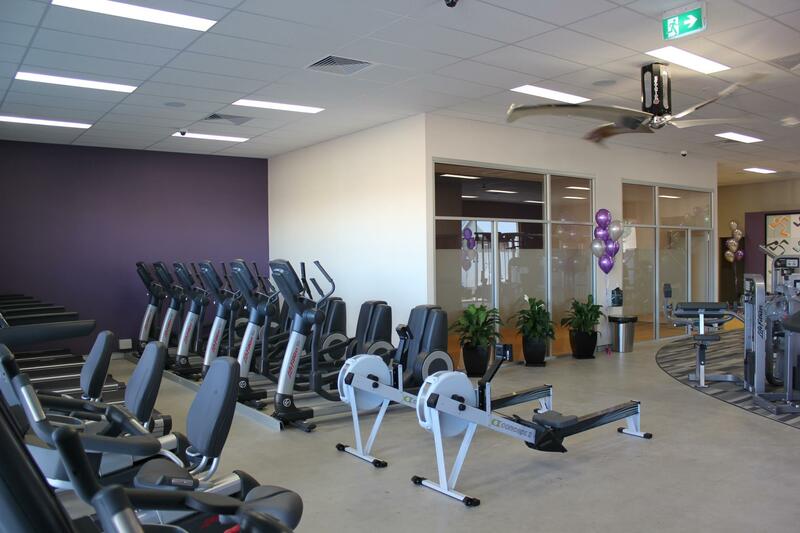 Ph (02) 4285 9883 or email: corrimal@anytimefitness.com.au Or visit us @ 4/417-421 Princes Hwy, 2518 Corrimal. 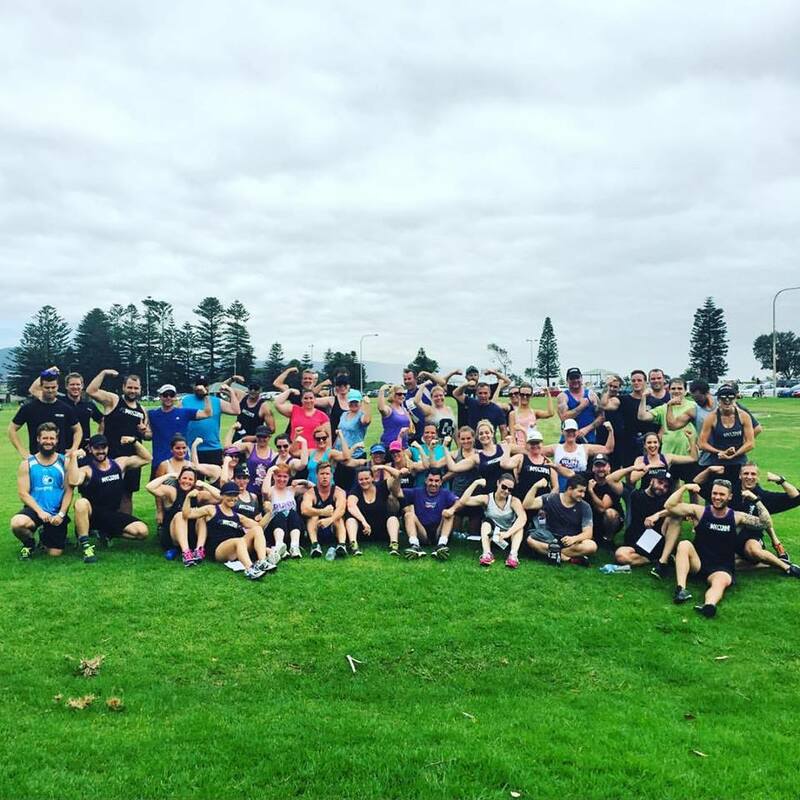 We would love to meet you ! Please come in to see our Managers with any questions or queries. 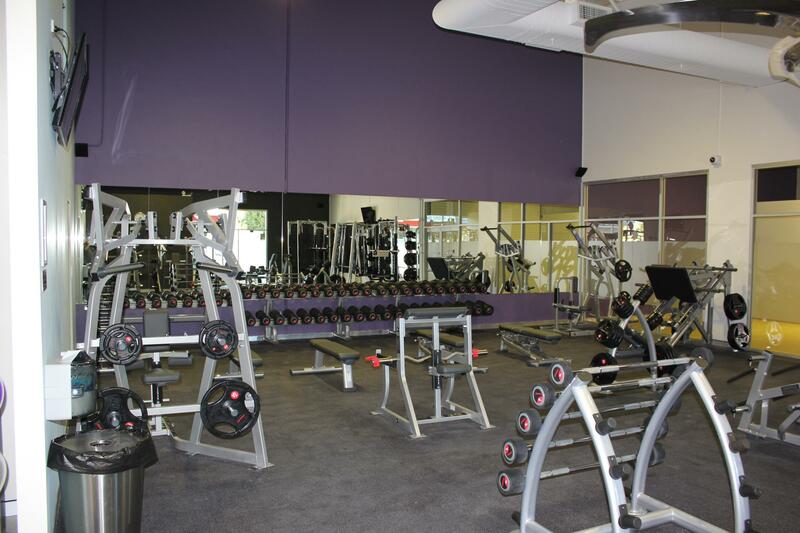 We are here to help you feel something better ! 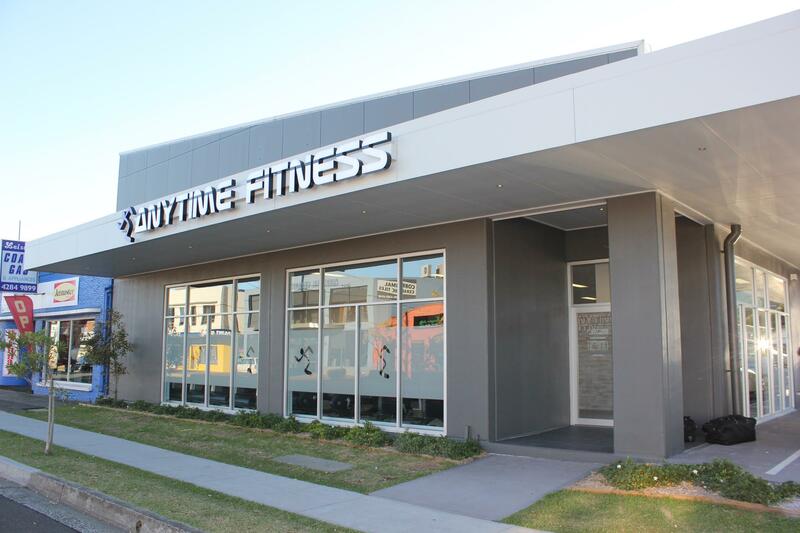 At Anytime Fitness Corrimal we pride ourselves on our inclusive culture and friendly atmosphere that welcomes people of all ages and fitness levels. 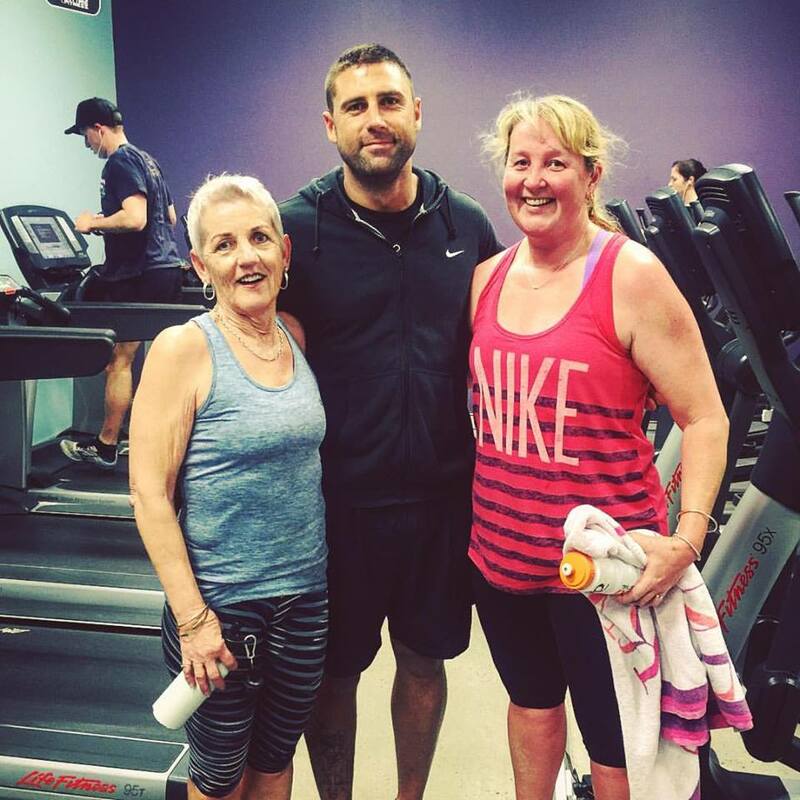 Along with our elite level American made gym equipment and cardio machines, we run many weekly fitness classes to provide all of our members with the tools they need to achieve their fitness goals. 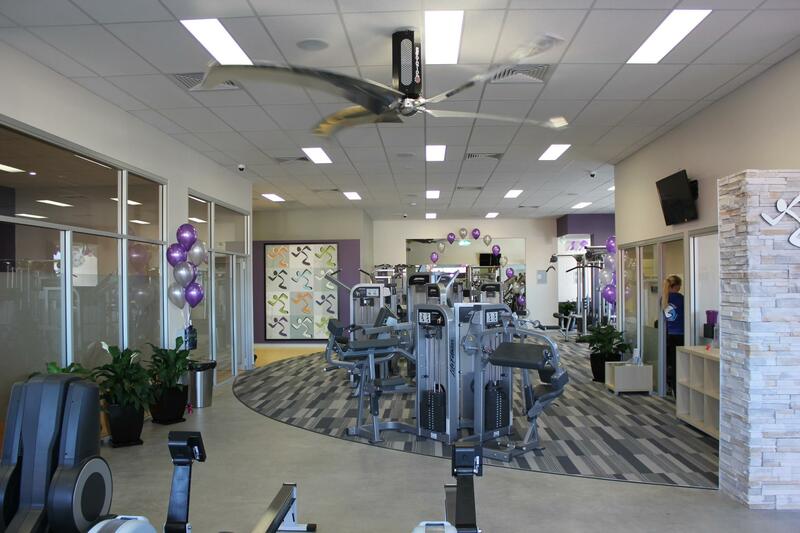 We have an equal split of both male and female members, ensuring all our members feel comfortable and at home training at Anytime Fitness Corrimal.